Our mobile vehicle patrol service, is an effective means of deterring crime; enforcing the law, and promoting a sense of security and safety in the community. 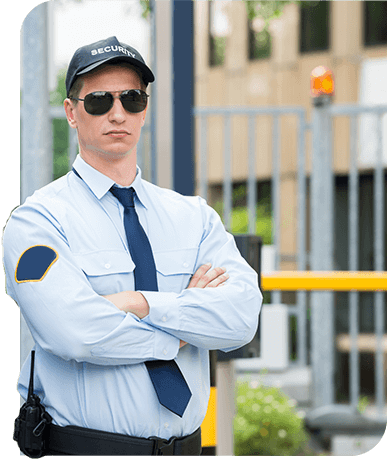 Hylton Security officers in our team, have undergone comprehensive hiring process – complete with interviews and background checks. Our officers have received in-depth training to provide you with security services of the highest quality. 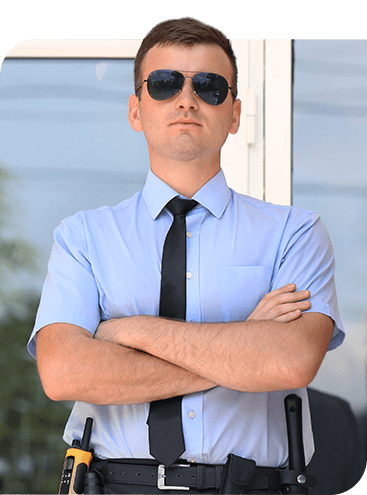 Interior patrols allow you have a security officer who can observe, investigate and report any suspicious activity during business hours, as well as overnight. Our interior patrol service consists of checking all suite entryways and mechanical doors to ensure that they are secure, and all standard places like stairways, hallways, and lobbies for signs of abnormal activity. Exterior patrols provide parking enforcement, surveillance, and perimeter patrols. We check exterior doors, to verify if they are secure and exterior lighting for issues. We also do a thorough visual inspection of the windows, parking areas and landscaping for signs of vandalism, graffiti, and suspicious behavior. Hylton Security can provide you quality and dependable service, as well as the safety and welfare of your communities. 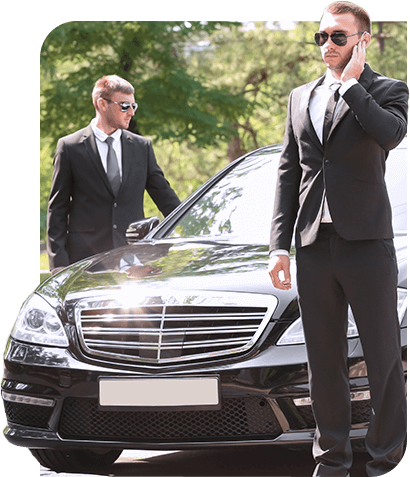 Hylton Security will provide professional vehicle patrol services, with comprehensively trained security guards and have a recognized reputation for being incident-free. Hylton Security stands out from other security providers through our honest commitment and dedication to our clients. Our officers are more than capable of making visits and thorough checks to your property or business premises at any specified time. We are available to patrol even at night, weekends and holidays! Hylton Security’s foot patrol services have detailed knowledge of the area they are assigned to secure, often knowing shopkeepers and regulars by name.